Photonics is a rapidly growing field where the total market volume is comparable to the market of electronics, and growing even faster. 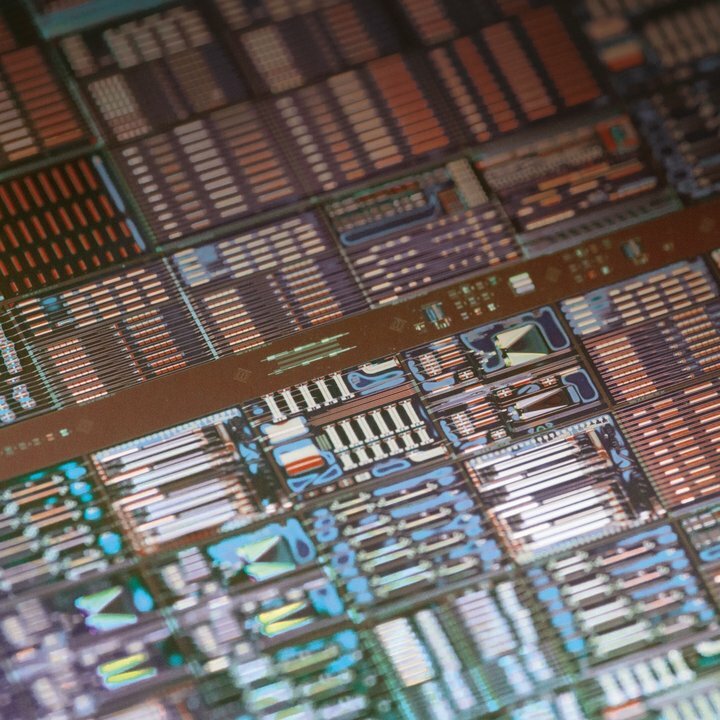 Whereas integrated circuits are already dominant technologies in the field of electronics, photonic integration is still taking off. It is a critical enabler for the modern internet and is poised to enable new forms of sensing and imaging. The Photonics Integration (PhI) group performs leading edge research into indium phosphide semiconductor based technology for photonic integration and its applications. This develops along three research lines listed below ('read more') and involves a number of national and international research projects. 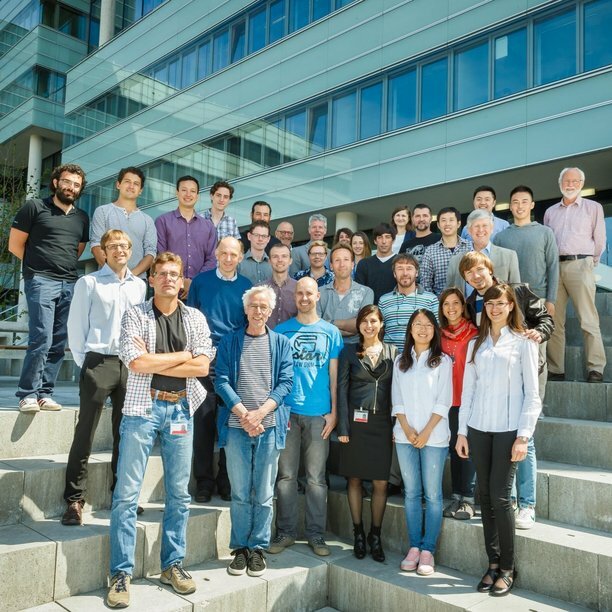 Our group offers opportunities for Master and PhD students to do leading-edge research on advanced photonic ICs and technology, and to prepare for a job in a variety of high-tech companies that use photonics, semiconductor technologies, and/or photonic integrated circuits in their products. You might even think to start your own business in this rapidly growing field. Monolithic integration of indium phosphide photonic devices. 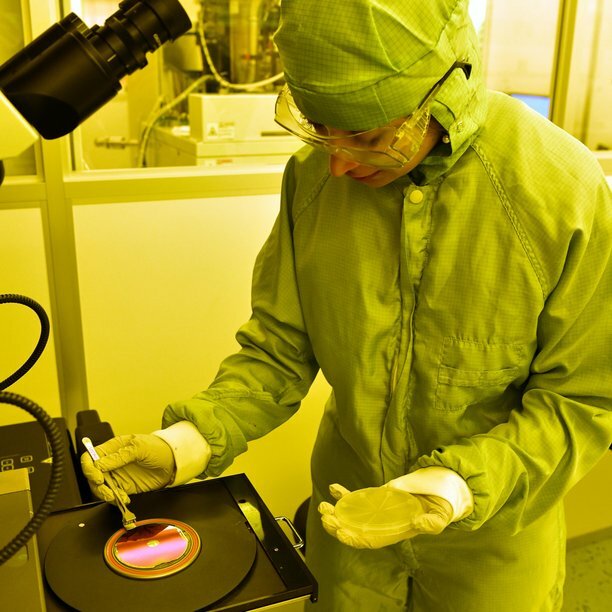 We have pioneered the generic integration methodology for InP integrated photonics. This approach enables new building blocks to be continuously added to a highly advanced integration platform with seamless integration of lasers with amplifiers, filters, modulators, detectors and more. Heterogeneous and hybrid integration platforms combining indium phosphide circuits with silicon technology, high-speed electronics and low-loss dielectric waveguide technologies. These platforms enable research into new methods of scaling and assembly. Nanophotonic integration using the indium phosphide membrane on a silicon platform. This enables the miniaturisation of photonic devices, and the seamless combination of high confinement photonics, sub-wavelength engineering, lasers and amplifiers. Use this link V36.3468 to find more details about the vacancy. Use this link V36.3464 to find more details about the vacancy. Use this link V36.3613 to find more details about the vacancy. Use this link V363521 to find more details about the vacancy. ACTPHAST (Access CenTer for PHotonics innovAtion Solutions and Technology Support) is a unique 'one-stop-shop' for supporting photonics innovation by European companies, which is financially supported by the European Commission under the FP7 framework (Grant Agreement No. 619205). ACTPHAST supports and accelerates the innovation capacity of European companies by providing them with direct access to the expertise and state-of-the-art facilities of Europe's leading photonics research centres (the ACTPHAST Partners), enabling companies to exploit the tremendous commercial potential of applied photonics. There are 23 research institutes who together make up the ACTPHAST Partners. JePPIX participates in ACTPHAST to enable open access to Europe's InP photonic integration capability. More information about ACTPHAST can be found in this video. EFFECT Photonics (founded in 2010) delivers highly integrated optical communications products based on its Dense Wavelength Division Multiplexing (DWDM) optical System-on-Chip technology. SMART Photonics offers a generic process developed in collaboration with the COBRA research institute. It allows for fast prototyping and low cost development without compromising performance and functionality. SMART Photonics is the worlds first foundry to commercially offer MPW services on InP. The cleanroom at the NanoLab@TU/e offers a combination of equipment that is available nowhere else in the academic world. Here, optical chips based on semiconductive indium phosphide can be fabricated, from substrate right through to the end product. The NanoLab@TU/e is an open-access research laboratory, in which both TU/e and other research centers and industrial parties conduct research. This approach ensures that insights and understanding acquired through fundamental research quickly find their way into industry. Supports and accelerates the innovation capacity of European companies by providing them with direct access to the expertise and state-of-the-art facilities of Europe's leading photonics research centers. Optical imaging has huge potential to address unmet clinical needs by combining non-invasive and real-time capture of biomedical information, thus enabling earlier onset of treatment. Integrates high performance technologies from buried hetero structures and selective area growth to radio frequency lines into the generic platform. Enables the miniaturization and efficiency enhancements for components on the indium phosphide membrane on silicon platform. Merging Electronics and Micro & Nanophotonics in Integrated Systems enables innovations in generic technology at the building block level. Provides the full range of assembly and integration technologies needed to package these multi functional PIC devices, across all stages of manufacturing – from prototyping to medium scale manufacture. The prime objective of EU-supported service PICs4All is to increase the impact of Integrated Photonics and enable access to advanced Photonic Integrated Circuits. Projects are offered in the Bachelor College, Graduate School and also within the framework of the EU Erasmus program.